Amazon Holding Major Press Event On Wednesday, Tablets Arriving? Amazon will officially be holding a press conference in New York for a grand product announcement and unveiling. We highly anticipate Amazon to release the much rumored Amazon Tablets running the Android OS and special Amazon perks will be included like a built-in Kindle. 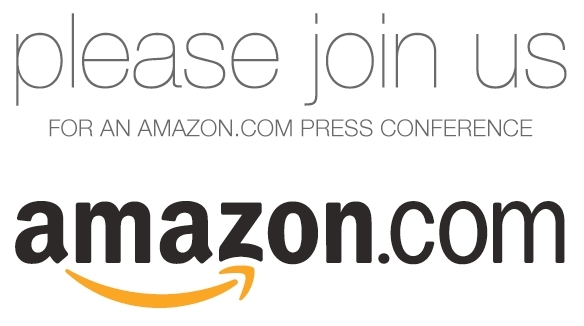 Amazon's press conference is scheduled to set place on Wednesday, September 28 at 10AM. Amazon's Kindle just doesn't look all that appetising in the sea of powerful all-can-do tablets. Amazon's expertise with its Kindle paints high hopes for a solid tablet competitor.